When Technology Meets Fashion, An Art Generation of Torsion Bit Is Turning Up. Combined with Innovation, Technology, and Fashion, TorsionArt Bit makes Screwdriver bits more than a tool. Colored torsion zone with your Logo Tones, you turn Torsion Bit from unlively iron into a warm, vivid and spirited tool for representing your company image. Forging technology forms the bit tip to fit screws more precisely & less cam-out. Forged mold shapes torsion zone with art pattern to make your bit outstanding. 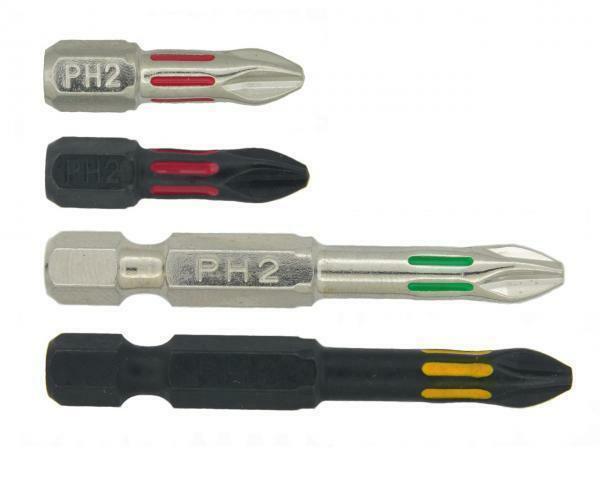 Reduced hexagon shank not only increases bit torque and strength, but also be able to reach narrow space easily. Make your tool incomparable by creating your own style Torsion Bit right away. Special torsion zone design for distinguishing your products from universal torsion bits.